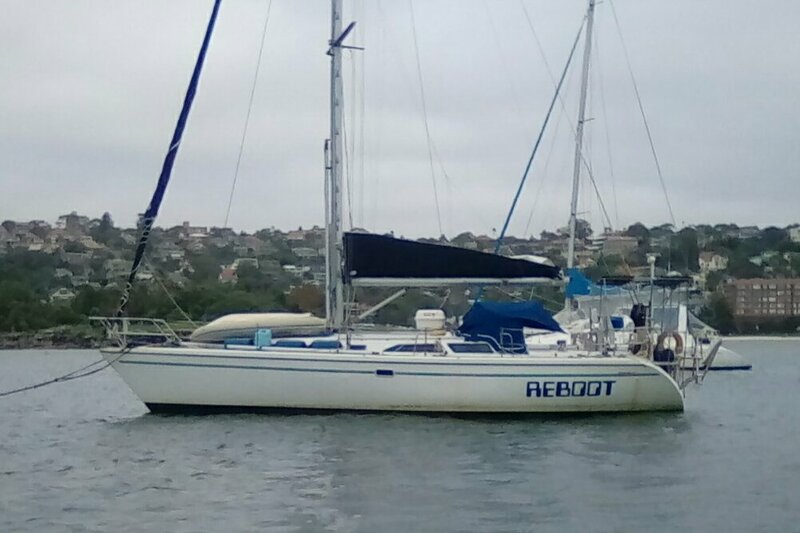 Sailing - Reboot (USA 60493): It's not cold anymore! We have worked our way up to 14 1/2 degrees South it is definitely no longer cold. As I write this just after sunset its 80 degrees Fahrenheit. Quite the change from Sydney.